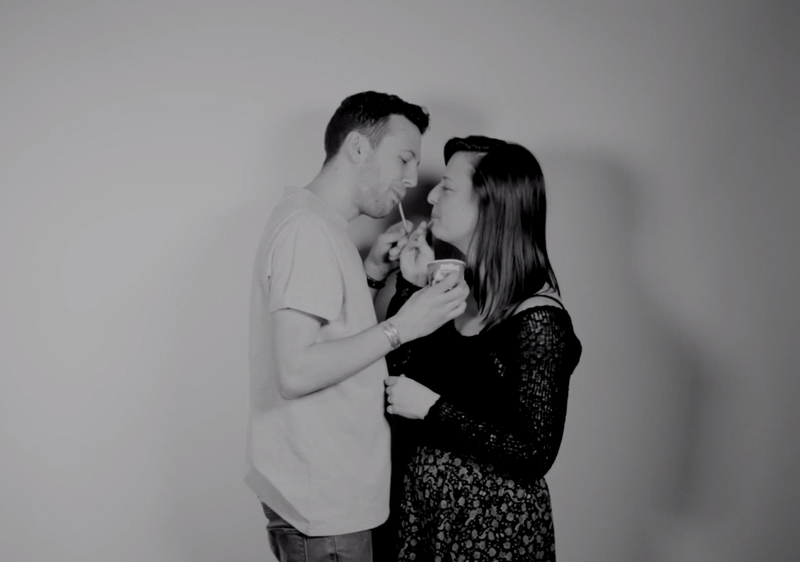 The viral success of “First Kiss”, a short film by Los Angeles fashion label Wren, has been followed by the viral adventure of “First Snog”, a tribute piece promoting British Snog Frozen Yogurt. “First Kiss” brings twenty strangers, friends of the director, together to be filmed as they embark on a kiss together, attracting over 59 million views since March 10. “First Snog” brings eight couples together to share a Snog. The First Kiss film was shot by Wren founder Melissa Coker, film director Tatia Pilieva and director of photography Andre Lascaris, inspired by the work of photographer Richard Avedon. Music is “We Might be Dead Tomorrow” by Soko, who appears in the video. The First Snog film was developed at Krowd @ Karma Comms. Music is “Rewinding Redonda” by Deep East Music.